I’ll be there ! Can’t wait to see all the work you guys have been doing with the school ! 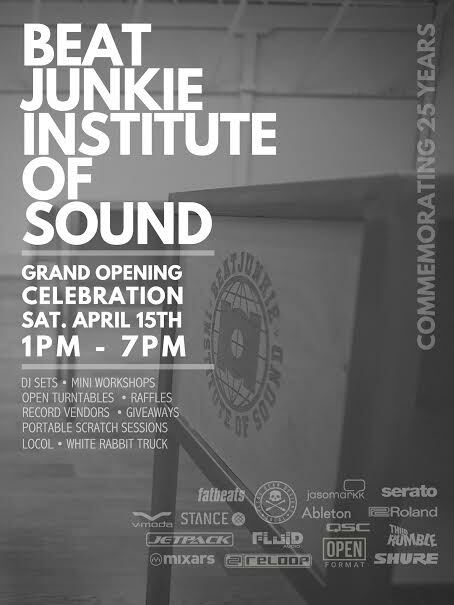 congrats to the beat junkie fam!